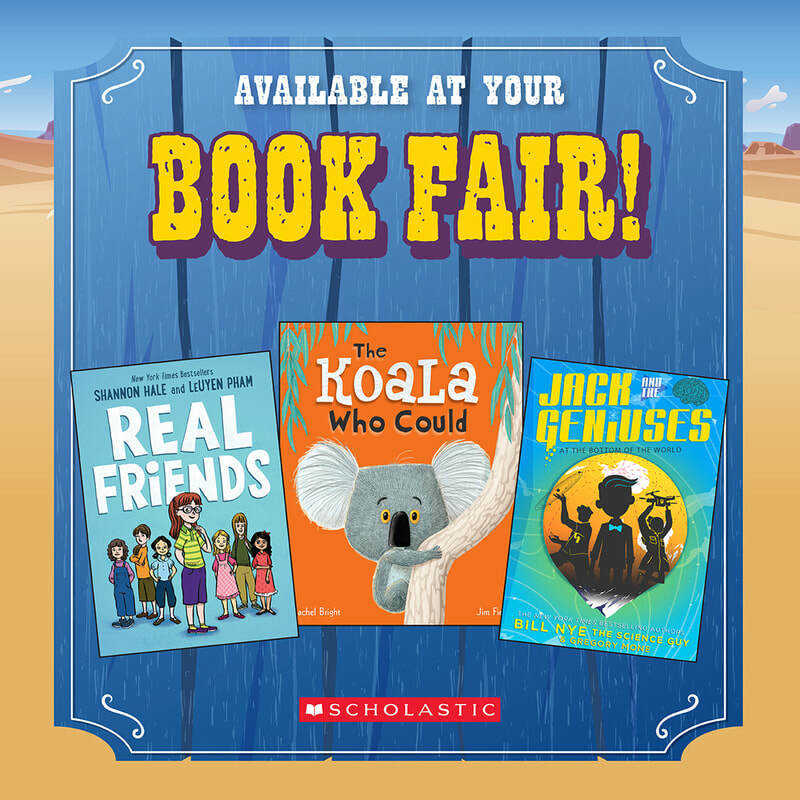 The Scholastic Book Fair starts October 2nd and runs through October 9th. Students will be shopping during their Media Skills class. We will also be open during Parent Teacher Conferences from 4-8. Grandparent's Day is October 9th. The Book Fair will be set up in the cafeteria for grandparent's to shop with their grandchildren!